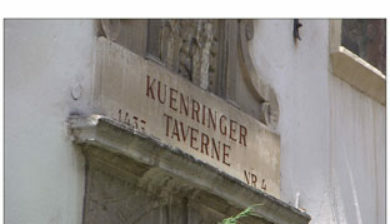 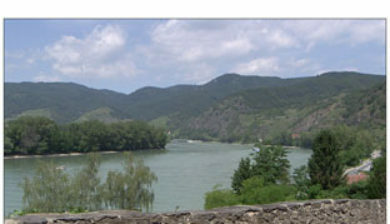 is a small town on the Danube river in the Krems-Land district, in the Austrian state of Lower Austria. 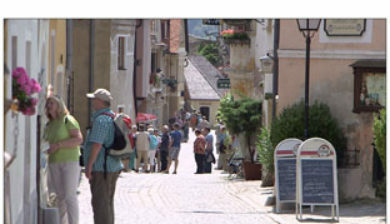 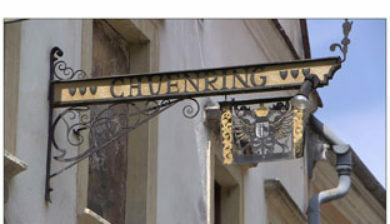 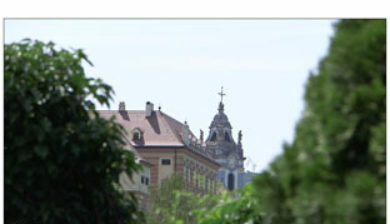 It is one of the most-visited tourist destinations in the Wachau region and also a well-known wine growing area. 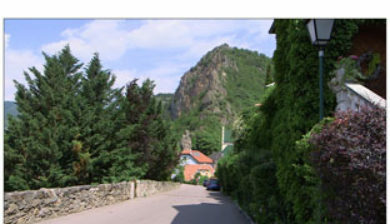 The municipality consists of the Katastralgemeinden Dürnstein, Oberloiben and Unterloiben. 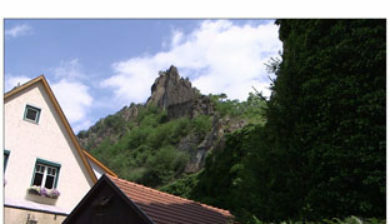 The town gained its name from the medieval castle Burgruine Dürnstein, which overlooked it. 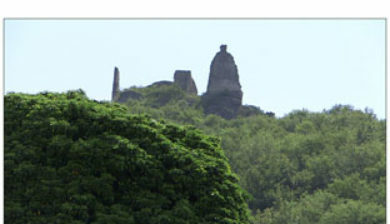 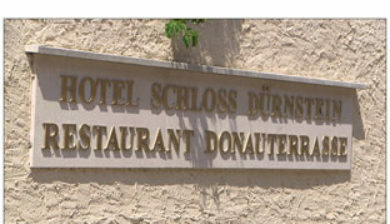 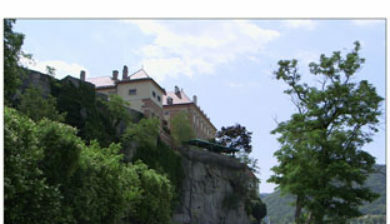 The castle was called “Duerrstein” or “Dürrstein”, from the German duerr/dürr, meaning “dry”, and Stein, “stone”. 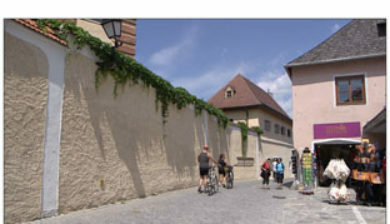 The castle was dry because it was on a rocky hill, high above the damp conditions of the Danube at the base of the hill, and it was built of stone.